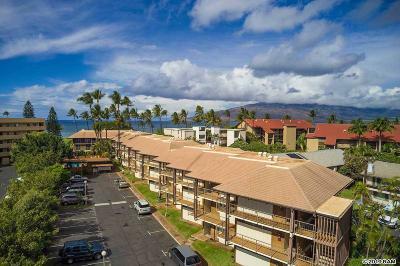 Waipuilani is a forty two unit oceanfront condominium complex in central Kihei near great shopping, restaurants, the post office and banks. It consists of 3 buildings with a nice pool and bbq area. 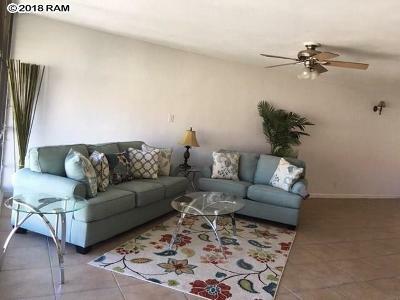 Waipuilani offers one and two bedroom units with sizes ranging from 520-829 square feet, many of these Kihei condos have fabulous direct oceanviews. Waipuilani is 3 stories and does not have elevators.At the time of this writting, Waipuilani does not allow vacation rentals, it does allow rentals of 30 days or more. 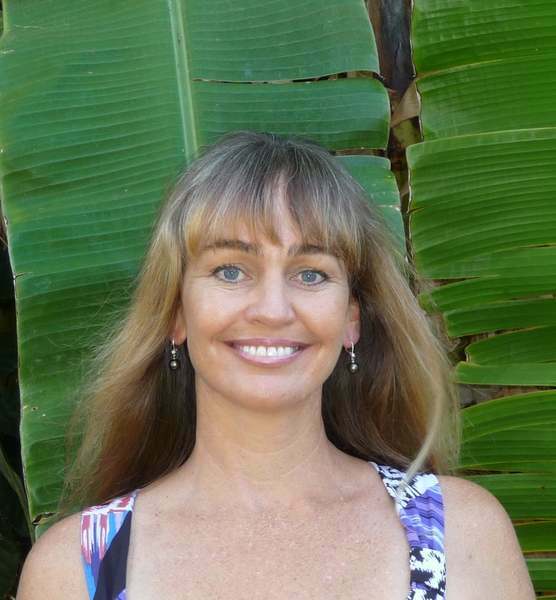 Property Address: 1002 S. Kihei Rd.